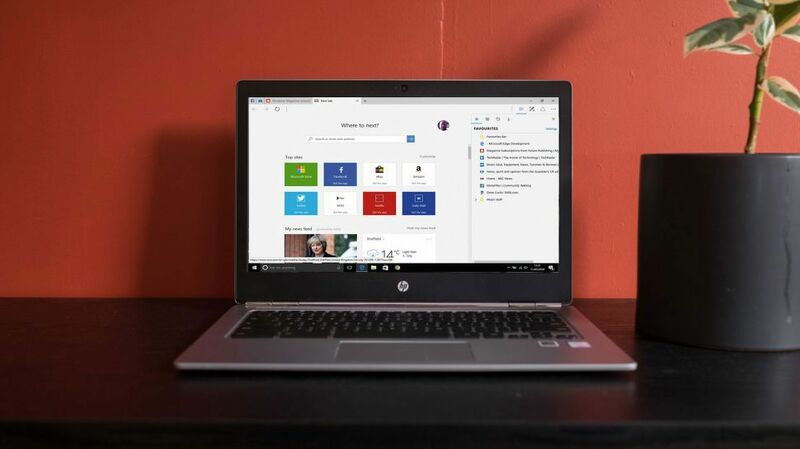 While Chrome is the most popular web browser in the world – and by quite a margin – Edge has been struggling to make an impact for a while now, so this move is (in our view) a good one by Microsoft. In a blog post announcing the move, Joe Belfiore, Corporate Vice President of Windows, stated that “we intend to adopt the Chromium open source project in the development of Microsoft Edge on the desktop to create better web compatibility for our customers and less fragmentation of the web for all web developers”. Previously, Edge had its own proprietary browser engine, EdgeHTML, which was praised for its performance in some areas, but also brought frustration to web developers due to compatibility issues. The fact that such a small number of people were using Edge compared to Chrome also meant that it wasn’t always worth developers time to make sure their code was compatible with EdgeHTML. As we mentioned earlier, this is a good move for Microsoft and Edge users, as it should mean future Chromium-based Edge versions will have features that are comparable with Chrome and other Chromium web browsers. Sometimes Edge has felt a little bit behind the curve. Microsoft also promises that more frequent updates to Edge will be coming, and this new version of Edge will also be made available on various platforms and not just Windows 10, such as ARM-based Windows devices, and even macOS. It’s been 15 years since a Microsoft browser was last available for Apple PCs. While this move will almost certainly make Edge more popular (to be fair, it couldn’t really get any more unpopular), and widen its audience to new platforms, not everyone is happy with this move. Chrome, and Chromium-based browsers, are now so widely-used in the web browser market that the loss of an alternative only strengthens Chrome’s dominance. So, if you’re not happy with Google’s grip on the internet, Firefox may now be your best bet. Could we see more people move from Edge to Firefox? Perhaps. And, while Microsoft could make noticeable gains with this move, it looks like Google – and the Chromium project – will be the biggest winners here.